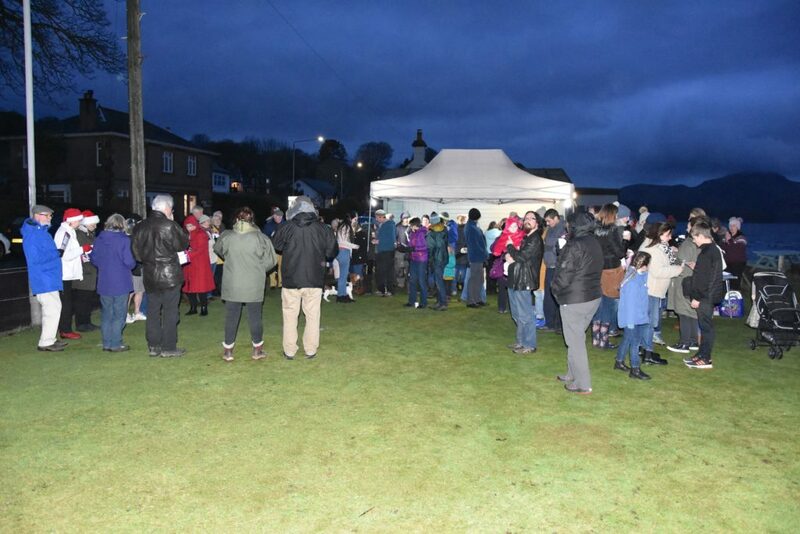 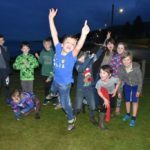 Residents and visitors to Whiting Bay started their festive celebrations on the first day of December last Saturday with a tree lighting ceremony, mulled wine and Christmas carols, all taking place on the village green. 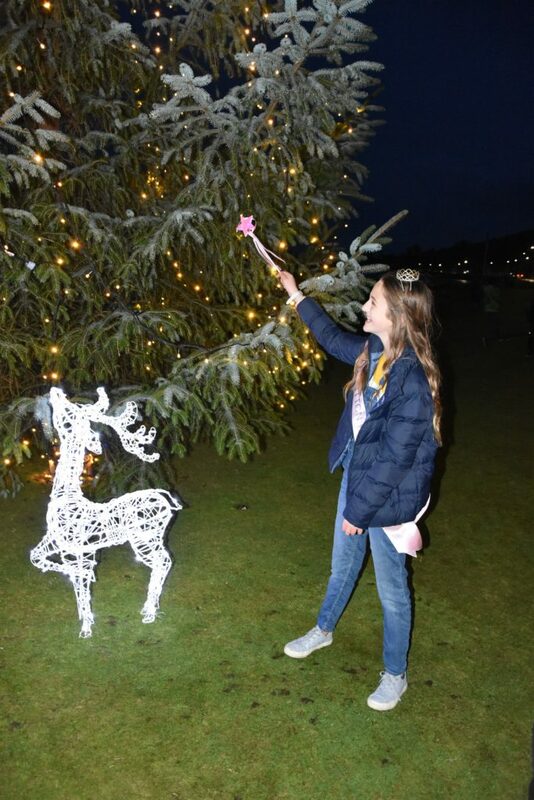 Greta Litton took the honour, in her duty as Bay Queen, in illuminating the tree with a wave of her magic wand to the hearty applause of the gathering who ventured out despite the cold. 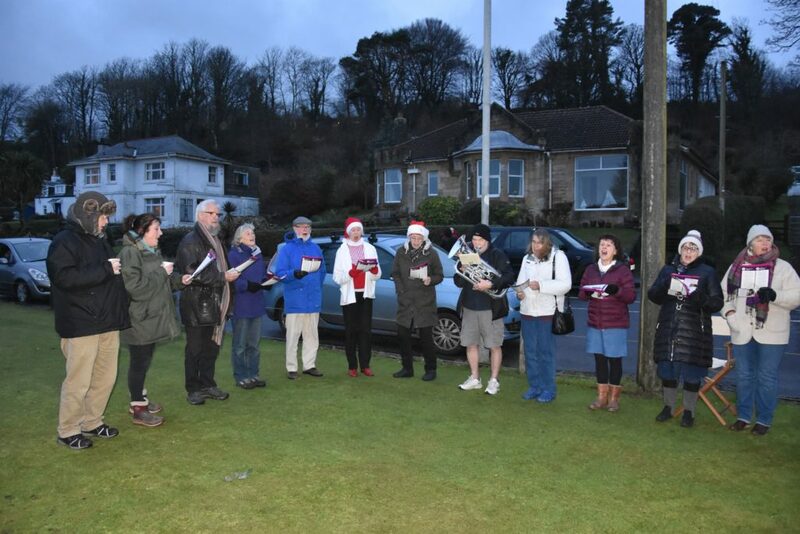 The annual event, which was well attended, also saw visitors enjoying festive treats and taking part in the Christmas carol singing. 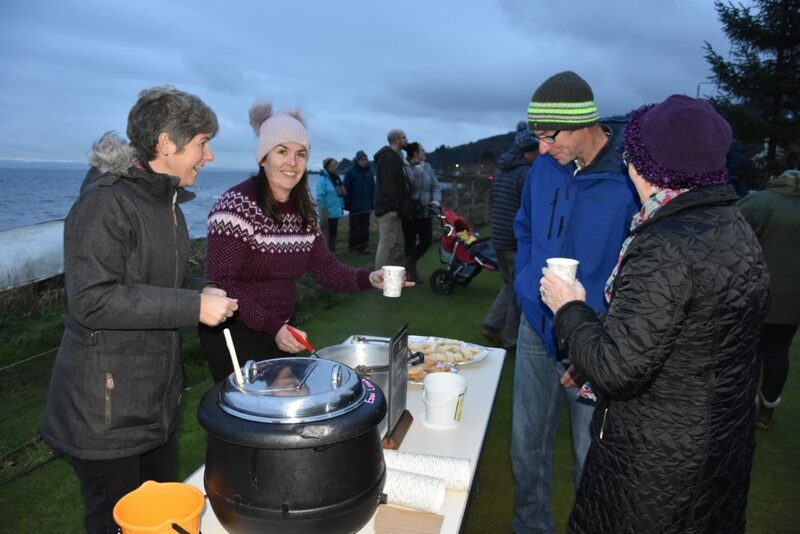 Visitors enjoyed burgers, shortbread and mince pies and a celebratory atmosphere was in the air, particularly for the many children who enjoyed the occasion – being out after dark and getting excited about the imminent festive celebrations. 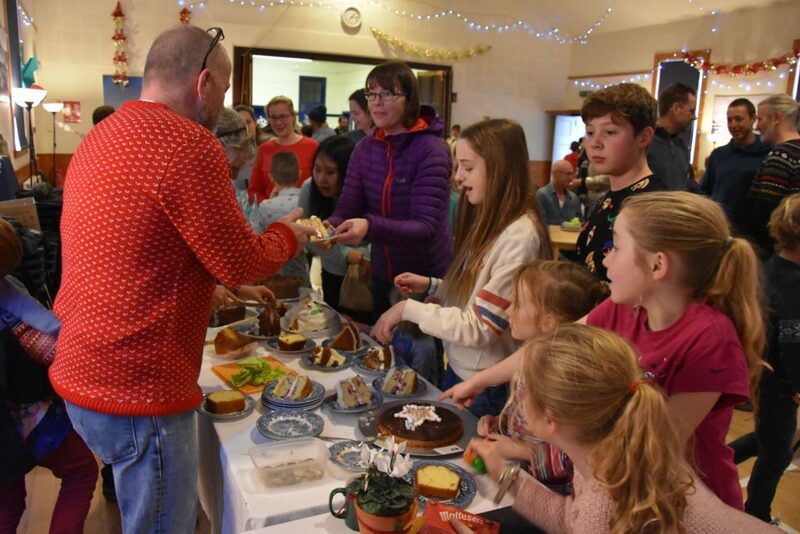 The event was accompanied by a Christmas market in the village hall and the following day Whiting Bay Primary School held their Christmas Fair with a bake-off competition, tombola, coconut shy, activities and stalls and an enticing array of food, tea and cake. 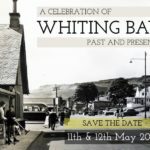 With the village green illuminations and an impressive light display at the southern entrance to the village, Whiting Bay initiated the tradition of villages changing into their festive attire in preparation for the ensuing celebrations. 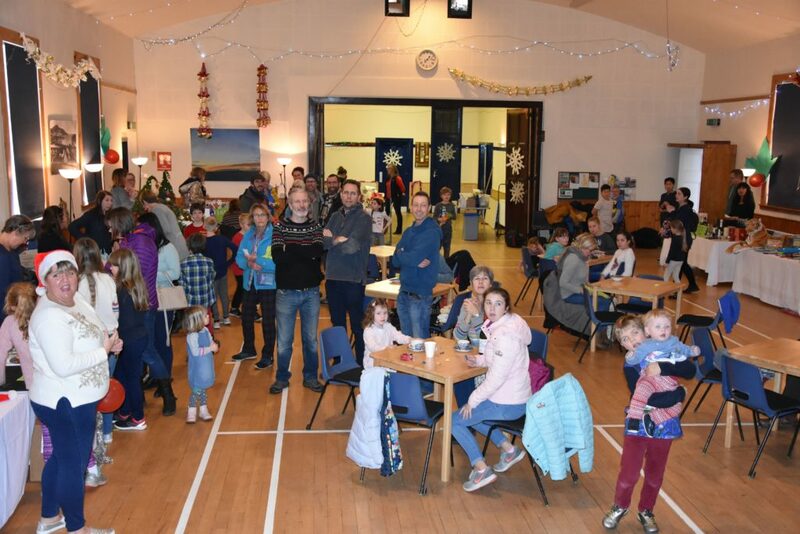 All donations received from the event will go towards the Whiting Bay Children’s Christmas Party which will be held this year on Saturday December 15.